As consumer buying habits change, so too do the strategies used to sell them products and/or services. In the past 10-20 years, sales processes have gone through a whirlwind of dramatic changes. These changes have been particularly pronounced in the areas of market and technology. Perhaps that’s why Millennials are 33 percent more likely to use sales intelligence tools, which generate background and contact information on leads, than industry peers aged 35-54 (LinkedIn Sales Solutions Report 2016). Our society has gone through not just one- but three- technological revolutions in this relatively short period; all of which are applying pressure on the traditional market model to change in anticipation of the changes in consumer habits. Digital Revolution- The increase in public access to the internet and the use of digital commerce over the 90’s and early 2000’s. Social Revolution- The virally-fast spread of social media and social platforms in the early 2000’s. Mobile Revolution- Nowadays, almost everyone in a buying position uses a smartphone and can literally look up product or service information in a matter of seconds. Currently, there are a globally estimated 2.5 billion social media users. And by 2020, experts estimate that that number will be just shy of 3 billion. It doesn’t take a genius to figure out that you should be taking advantage of these possible connections with prospects and peers alike. Figuring out how to connect with people and make those connections really count, however, is no easy feat. This is where social selling comes into the picture. 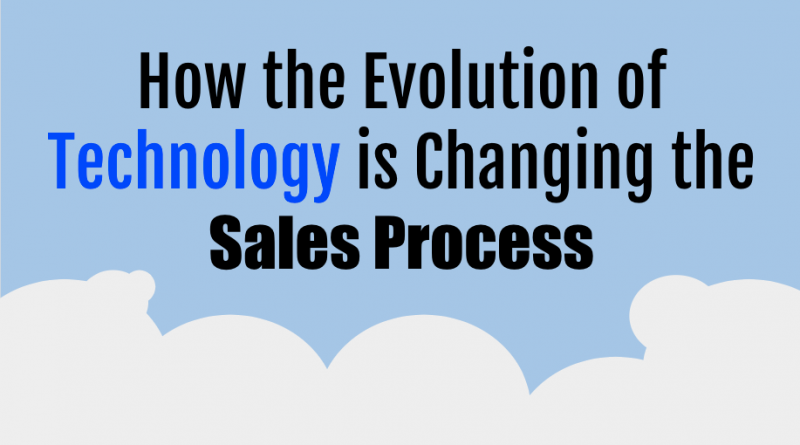 If you aren’t practicing the modern methodology of social selling, you’re doing yourself a serious disservice. In the early 2000’s the University of British Columbia published a conclusive study which showed the correlations between incidental similarities between two parties, and the likelihood of an actual purchase taking place between those same two parties. This led to the realization that connecting on a personal level can create sales leverage. Thus the concept of social selling was born. Sales professionals at the time recognized that this was important data, but many remained unsure of just how to put that information to use. Even today, when nearly 13% of all of the jobs in the US are full-time sales positions, and 85% of top performing B2B marketers agree that social media is one of their top five lead generation funnels, only an estimated 71% of sales professionals actually use social selling tools; according to LinkedIn’s most recent State of Sales Report. Author and past employee of sales and marketing powerhouses SAP and Nielsen, Michael Brenner comments on IBM, saying that they are, “considered to be the modern model of social business”. After their initial success with the social sales strategy training program which they developed alongside Digital Marketing Institutes, IBM buckled down and focused on getting their entire global workforce trained in their new social selling system by the end of last year; 2016. But what exactly is social selling? Social selling, at its simplest, is the use of online social tools to find, research, and then engage prospects with relationship building strategies. One of the most important aspects of social sales is becoming an authority on your target prospects pain points and then showing them the relevant value of your product. This is known as a value sale; it is the goal of consultative marketing; or social selling. Why Should Social Selling Be Important to Your Business? 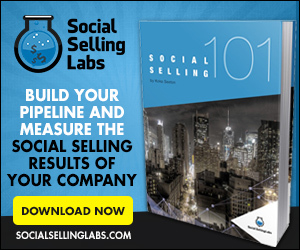 Put simply, you should care about social selling because it works! And whether or not you choose to make this bold move into the future of sales, you’d better believe that your competition is engaging in social selling strategies. More than 70% of sales professionals use social selling tools, including LinkedIn, Twitter and Facebook. So unless you want to go the way of companies that flopped due to failure to adapt; such as BlockBuster, Kodak, or Myspace; you had better start engaging your prospects with meaningful content and conversations. 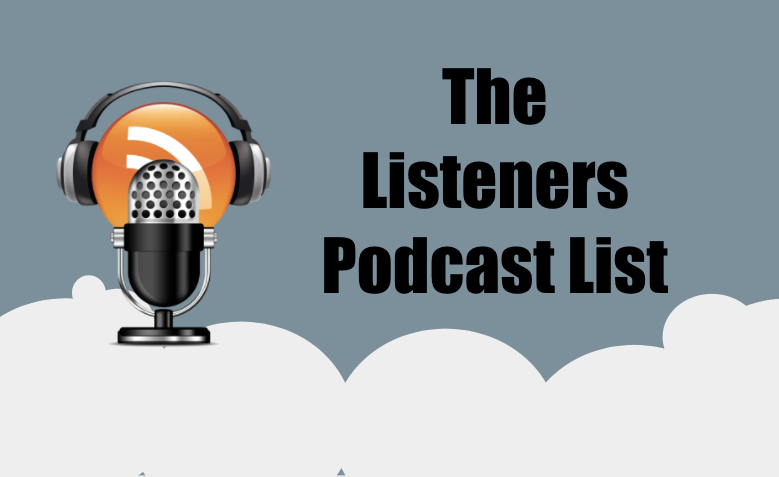 People are talking about your product/service regardless of whether or not you have a strong social media presence. Get involved, be a part of that conversation, and start making meaningful connections with clients today! 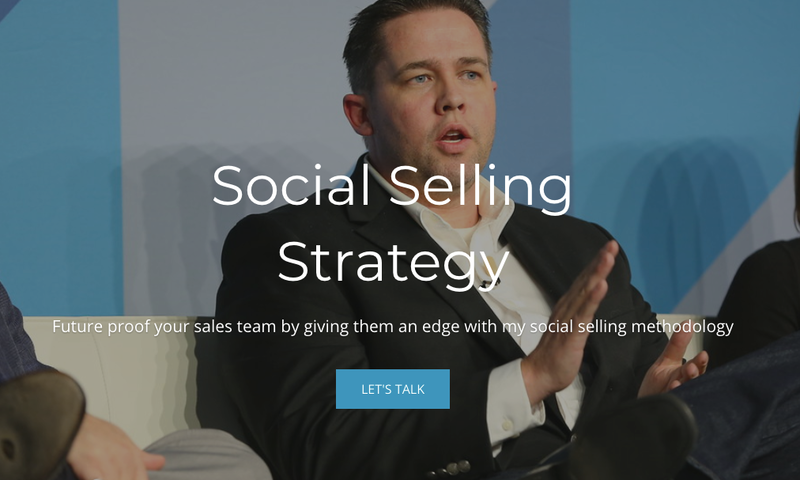 Koka Sexton is a renowned expert in social selling. Some would say Koka Sexton is the reason social selling exists, he would say that social selling existed once the internet was created. A recognized expert in social selling that has produced revenue for B2B companies, Koka continues to make generating new business the focus of social media. Finding creative ways to plan, develop and execute content marketing campaigns that break through the noise and provide value to buyers in excess of what they expect. He is the founder of Social Selling Labs.